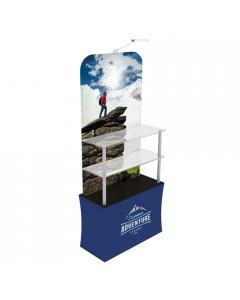 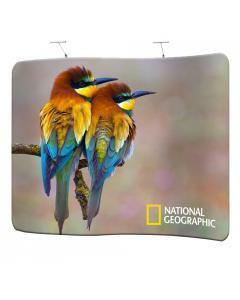 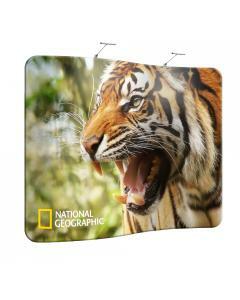 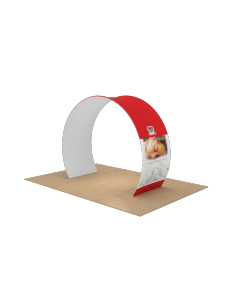 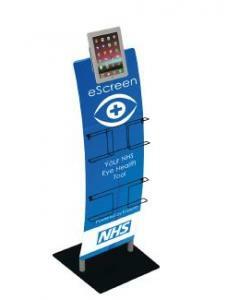 This fabric exhibition stand is part of our unique stretch fabric display range. 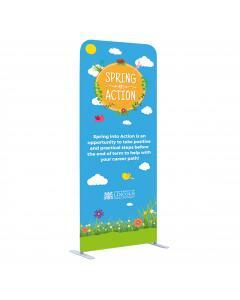 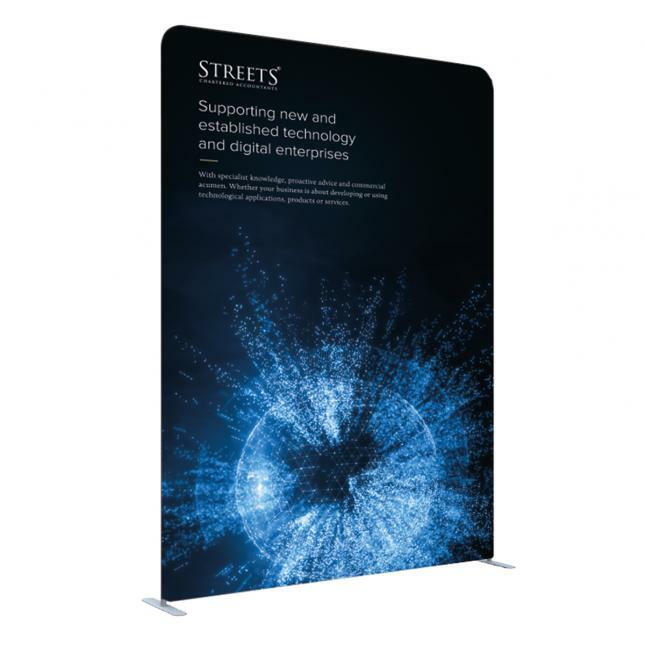 Standing taller than most other exhibition stands it can be used individually as a single banner stand or within other smaller stretch fabric displays as a prominent display towering above the rest of the both. 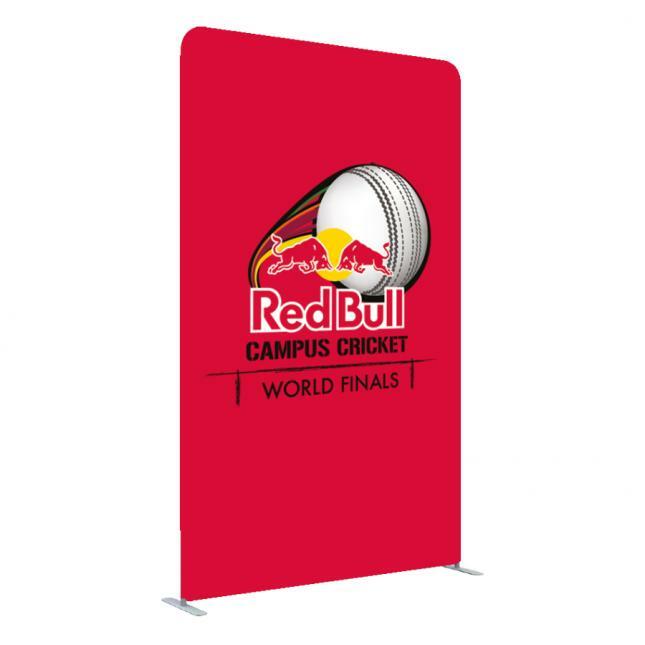 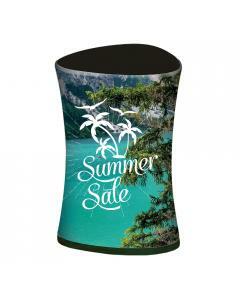 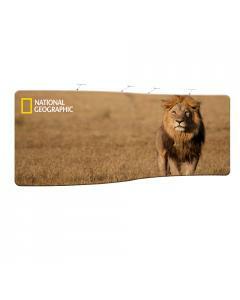 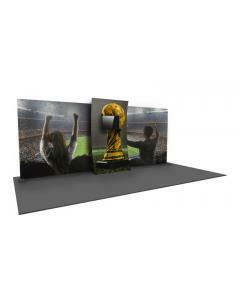 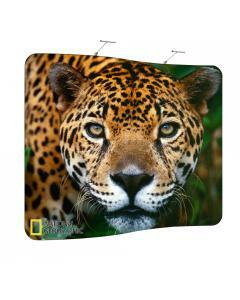 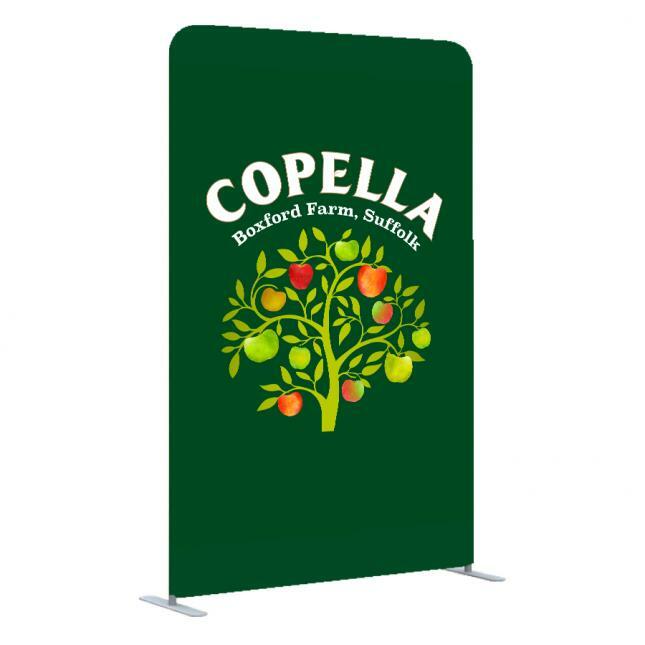 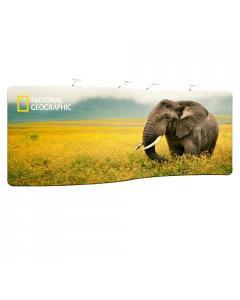 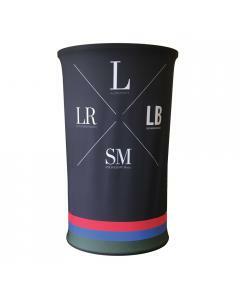 The tall display stand comes with a printed fabric graphic sock that is pulled over the frame and closes along the bottom to create a seamless large graphic area. 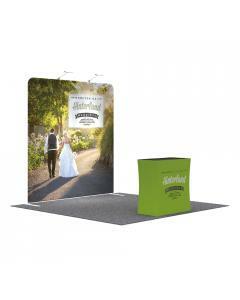 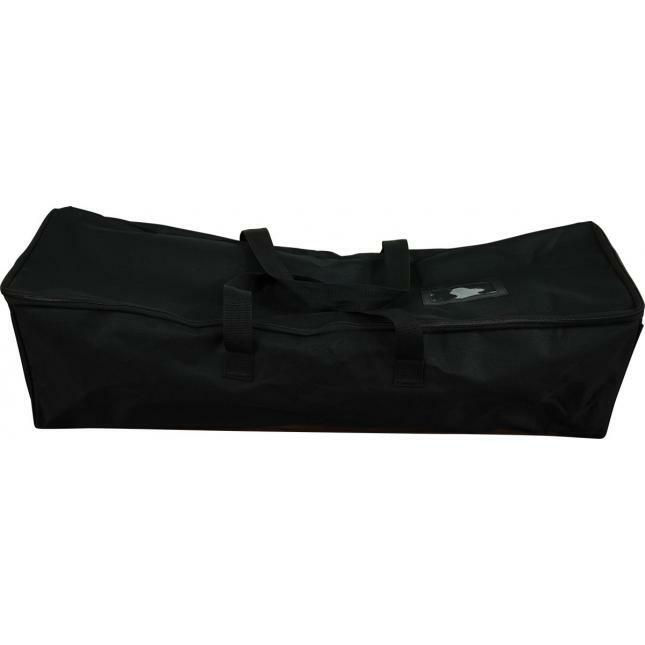 The graphic can be printed on the front side only with a plain back or it can be printed on both sides (see drop down options for one sided or double sided fabric graphic print). 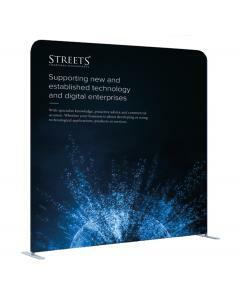 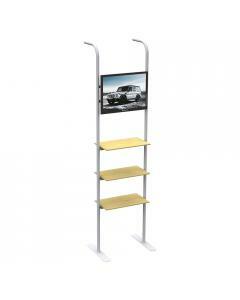 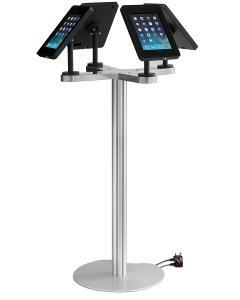 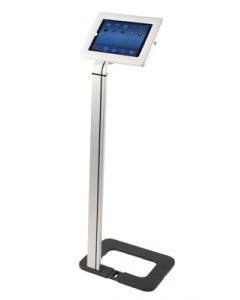 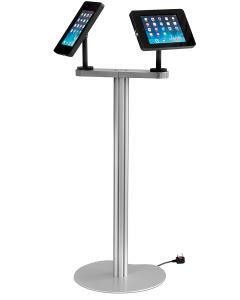 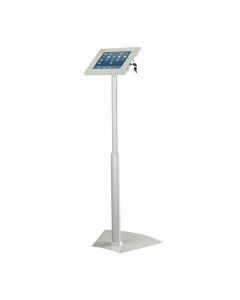 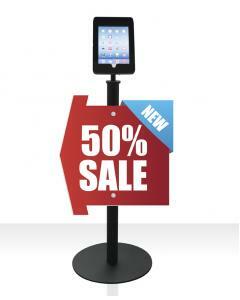 Why choose the 2280mm (h) Straight Stretch Fabric Stand?